Successful blog marketing tip #1. When you first create a blog, of course it is unheard of. No one knows anything about the blog unless you give them the link and show it to them. However, for a new blog that has never been seen, there are many ways to get it out there and known. You just need to know how. 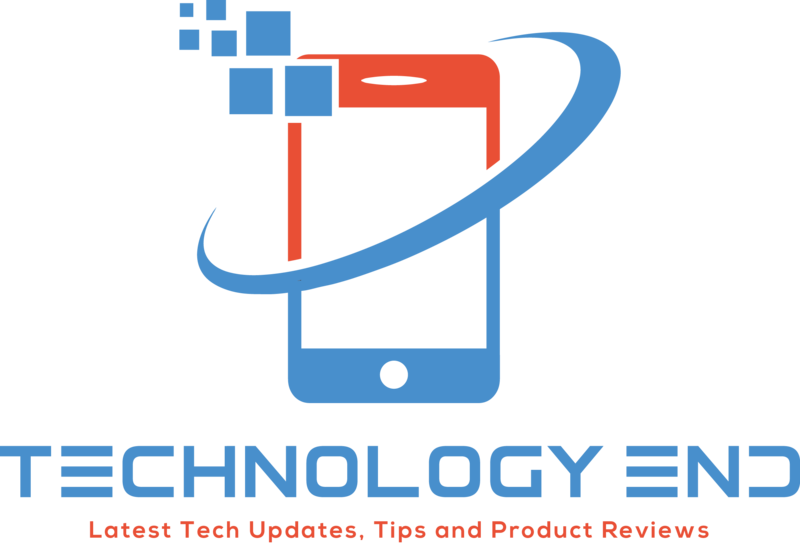 The first thing that you can do is to allow RSS feeds be taken from your blog. Allow other websites and blogs to publish your same exact blog. When you do this, they are giving you a link back to your blog, and also telling their readers all about your blog. You will get more traffic than ever with this tool. RSS feeds are wonderful for promoting and getting your blog out there. Blog marketing tip #2. 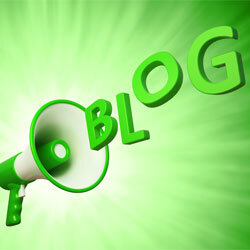 Update your blog frequently. We can not put enough emphasis on this tip. If you tell your readers that you are going to update your blog daily, then do it. If you tell them that you will be writing in your blog weekly, don’t let them down. Your readers are what makes your blog successful. You may not realize this in the beginning, and you will have few readers in the beginning as well, but you will eventually build a readership base and have people checking out your blog regularly. Maybe you do not plan on telling your readers how often you will update your blog. That is ok too. However, think about this, if you were reading a blog on a weekly basis, and you expected to see the blog that you like to read updated at least once a week, you would be very disappointed to find out that it was not. Sure, things happen that might prevent you from updating, and that is expected, and excused, but week after week can hurt you and cause you to lose readers. Tip #3. While you are working on your readership base, and trying to gain readers, you are going to find that commenting on blogs that are relevant to yours will surely help. Find a blog that is on the same topic to yours, or close to it and leave comments. You can also make a track back with your blog postings to comment on your own blog. Doing so will probably more than likely give someone else the urge to track back to your blog. Which will be good for it as well. Commenting on blogs that get many comments will make yours be seen by those interested in that market. You will gain traffic and readers that way, and it is easy as well as free. The fourth blog marketing tip #4. Learn and apply SEO to your blogs. SEO is search engine optimization. You are going to find that if you want your blog to go anywhere, you need SEO, and you need to know how to use it to the advantage of your blog. Just like a website, a blog will be better off optimized.